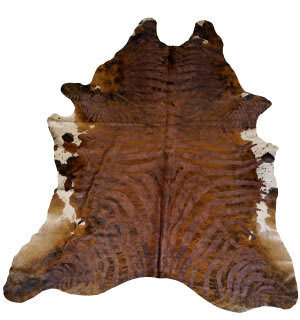 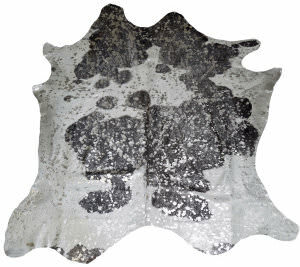 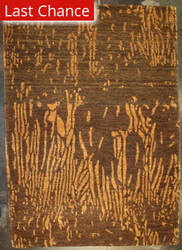 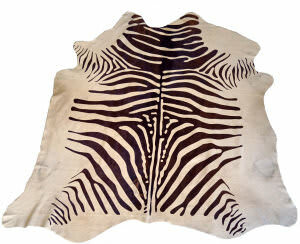 Genuine cowhide rugs accent any decor. 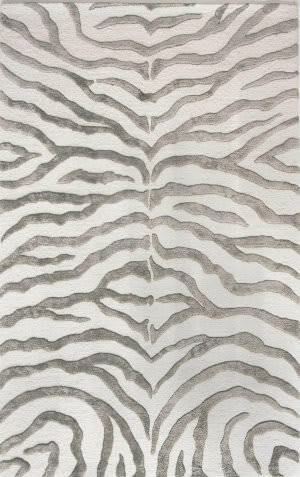 Each piece is unique and can look elegant or casual. 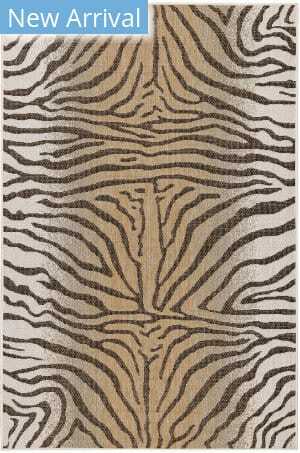 Choose from many color options to work with any space. 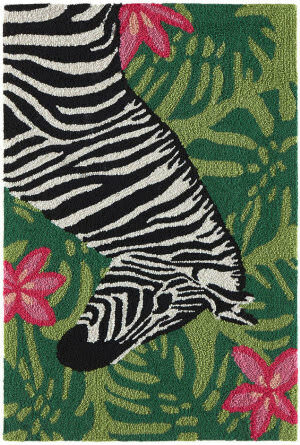 Fashionable color, whimsical designs and great price point make these indoor/outdoor Resort rugs from The Rug Market America a welcome addition to any porch or veranda. 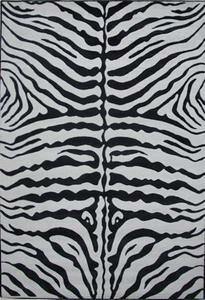 Hand wash with cleaning detergent and hose off. 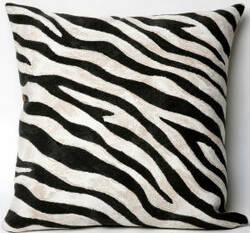 Custom sizes available. Plush and luxurious, the Destin Zebra adds style and character to any room, formal or casual, with all the ease and comfort of 100% wool. 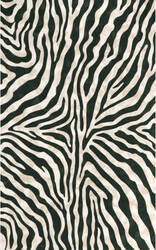 Ivory background with black stripes; approximately 1/2'' thick. 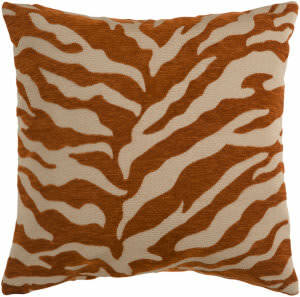 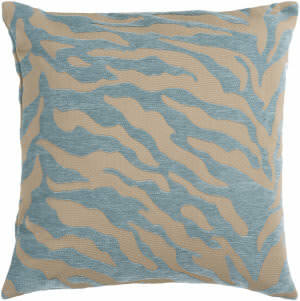 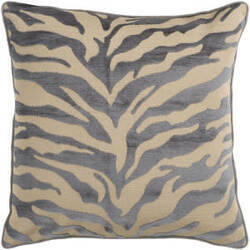 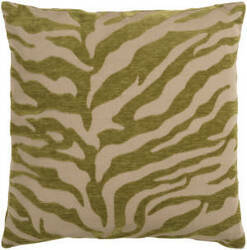 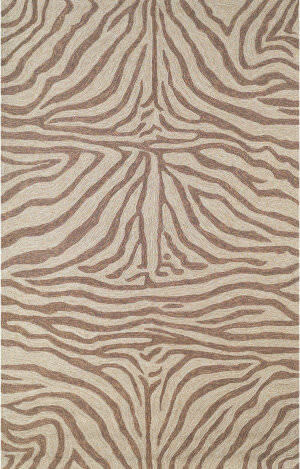 The Danso Collection is a soft, luxurious, faux fur line in both rich solids and animal prints. 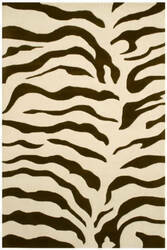 These rugs are sure to add a touch of whimsy or animal appeal to your decor. 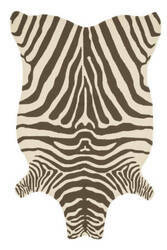 Absolutely stunning animal prints that are kid friendly! 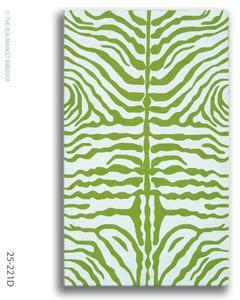 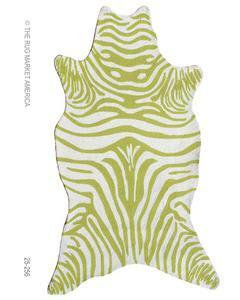 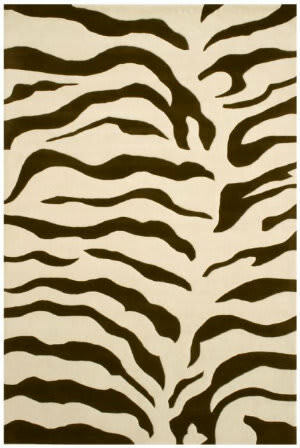 It's often times hard to find an animal printed rug that isn't too harsh for your kid's room. 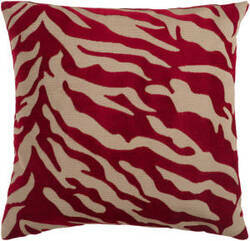 But these are perfect for any setting. 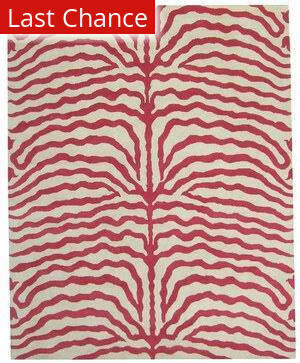 Plus, you can't beat this price! 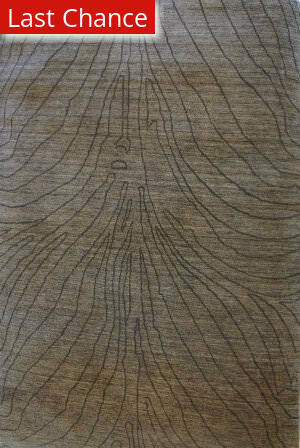 A Tibetan rug is a true work or art. 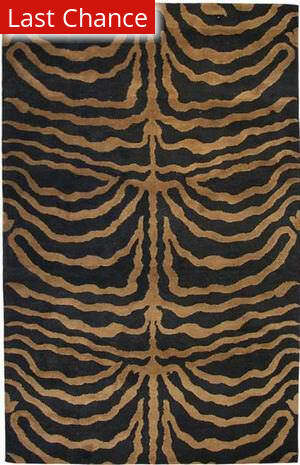 Every step of production is done with the care and touch of the human hand. The techniques and tools have remained unchanged for hundreds of years. 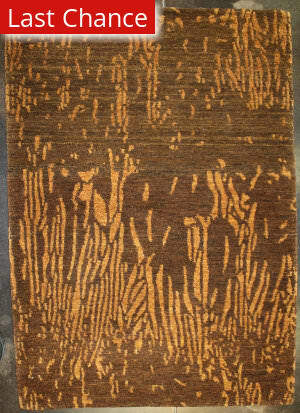 The materials are the finest nature offers. 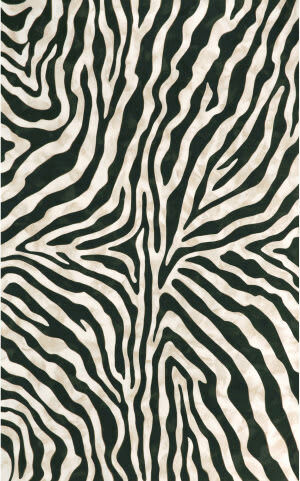 Not your everyday design, the classic Zebra motif has been transformed to a chic, contemporary trend that can take over and add elegance and poise to a room. 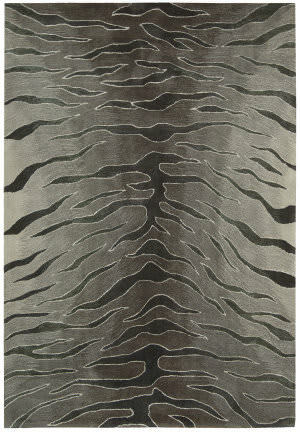 This radiant pattern is sure to make your room a contemporary masterpiece. 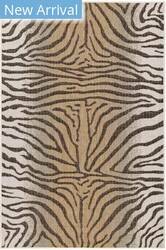 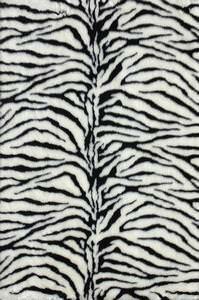 With this fun Zebra Outdoor rug from The Rug Market America you can have the perfect blend of outdoor wildlife with indoor style. 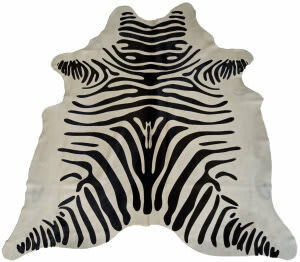 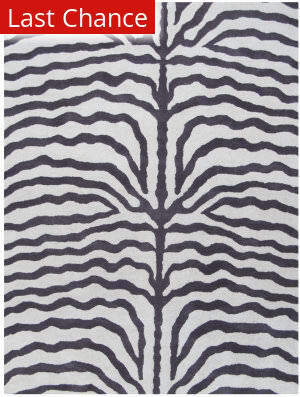 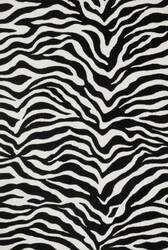 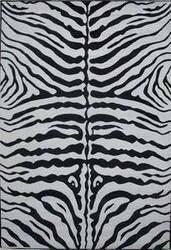 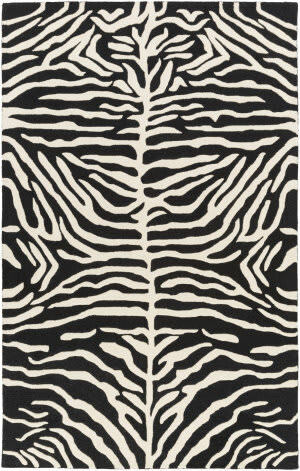 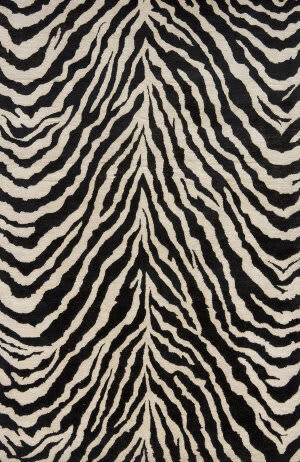 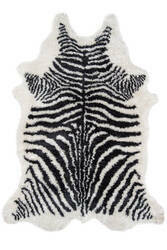 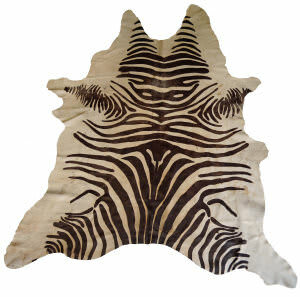 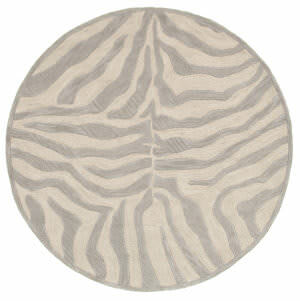 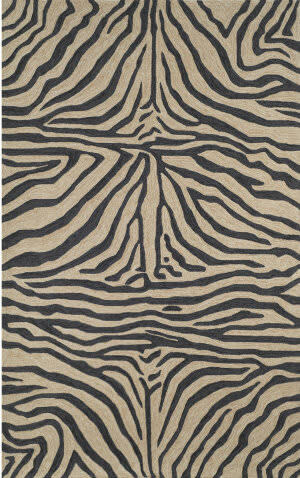 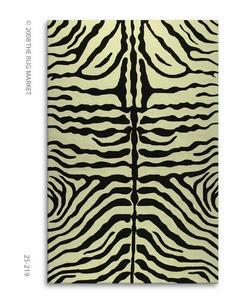 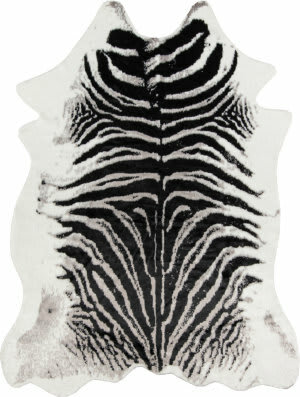 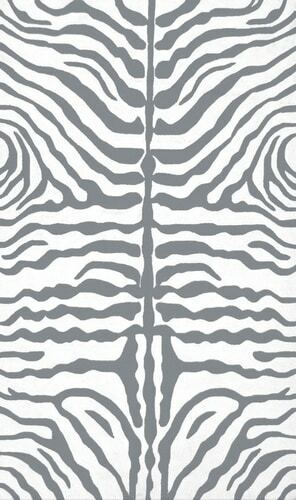 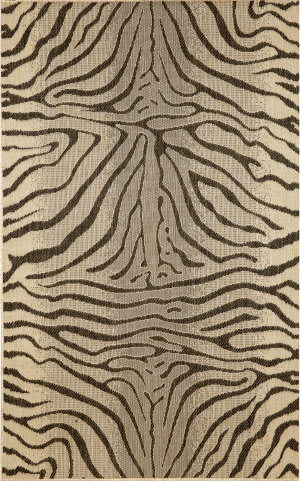 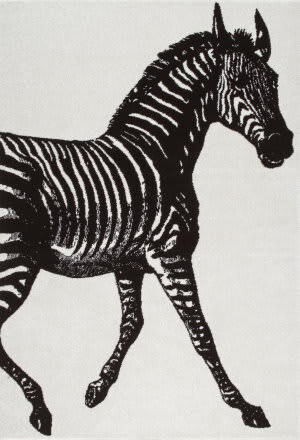 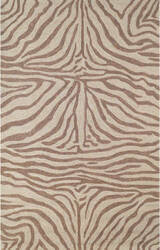 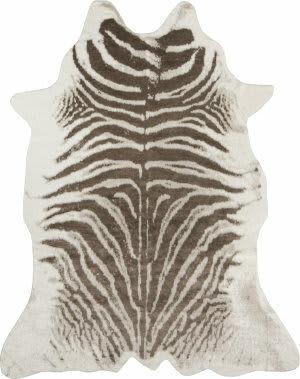 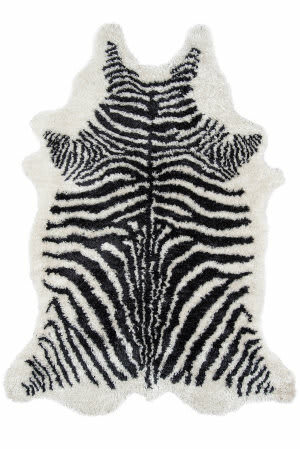 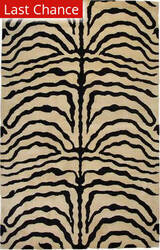 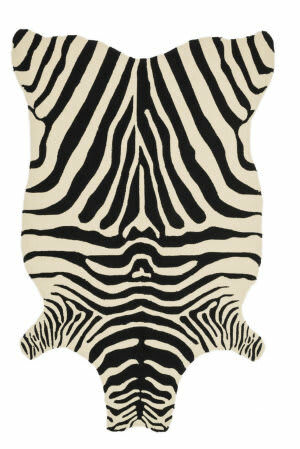 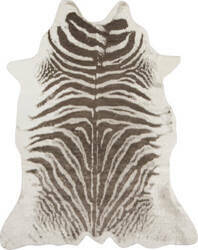 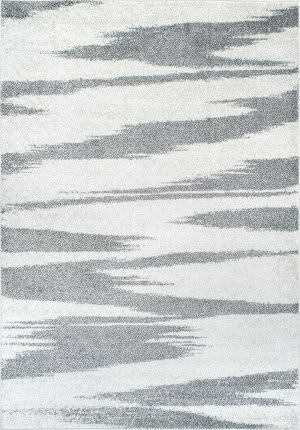 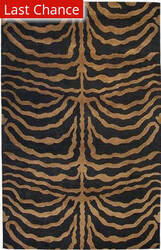 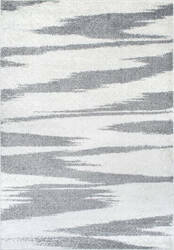 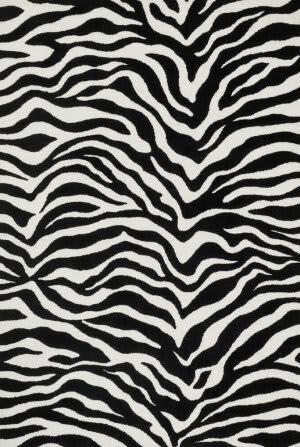 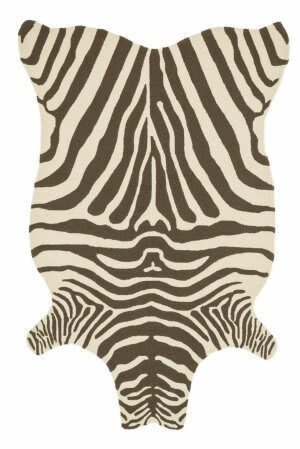 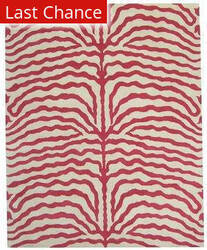 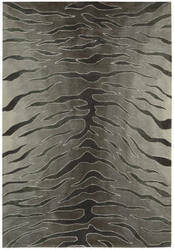 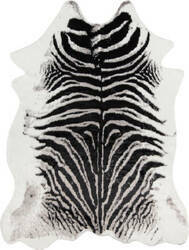 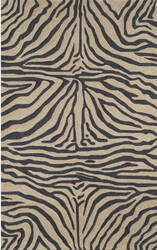 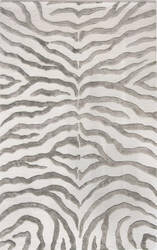 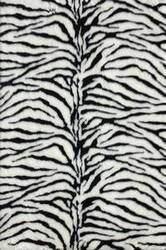 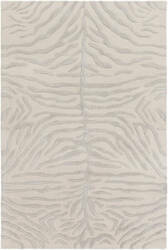 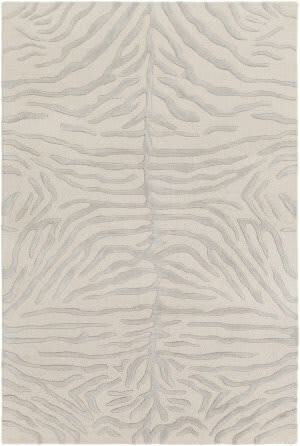 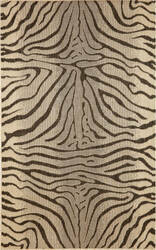 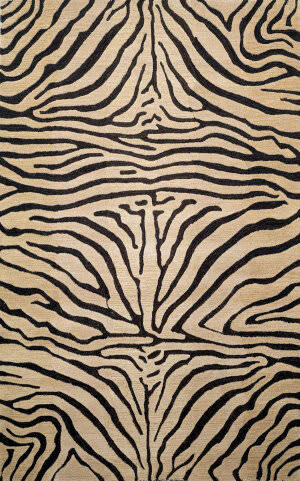 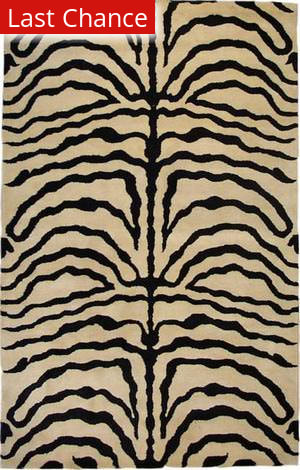 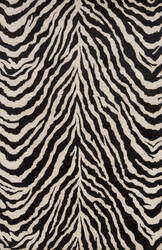 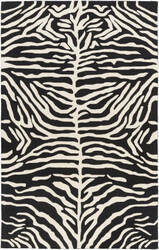 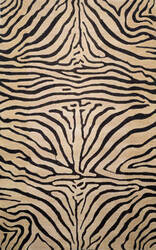 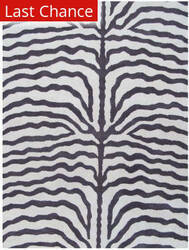 Take a walk on the wild side with our updated collection of faux fur zebra rugs. 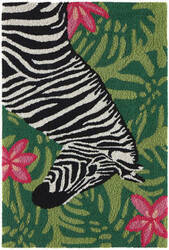 Created in statement making shades of black, pastel pink and strong teal.